After the “Sea Peoples” had conquered the Hittites in Asia Minor and severely weakened New Kingdom Egypt c.1200 BCE under Ramesses II, a new war was in swing across the Mediterranean between Greeks on the Greek mainland (Mycenaeans, or as Homer references them, Archaians) and the city of Troy (Trojans, a.k.a. Ilium on Asia Minor – modern Turkey). Homer recounts that the Archaians were led by King Agamemnon and the Trojans by King Priam, though the two main figures in the battle were said to be Achilles with the Archaians and Hektor with the Trojans. Was the war nothing more than a story sprinkled with mythology, or did an actual event occur upon which the story is based? Our major source for the Trojan War are the great epics written by the blind poet Homer. He was not contemporary to the war but lived centuries later, c.850 BCE. Stories of the Trojan War had been handed down orally for generations and he was the first to put it in written form – in Greek. His works Iliad and Odyssey are of prime literary importance in Western history. But many wonder about the truth of his stories. How much can we rely on an account of the Trojan War written centuries later? We believe there very likely was a Trojan War but not as grand as his story leads one to believe – there were likely not 1,200 Greek ships attacking the city of Troy and the war probably didn’t last ten years. It was very likely a much smaller affair that grew into what he wrote as the story was passed down from one generation to the next. To determine its accuracy, scholars have to consider what is known compared to what he wrote. 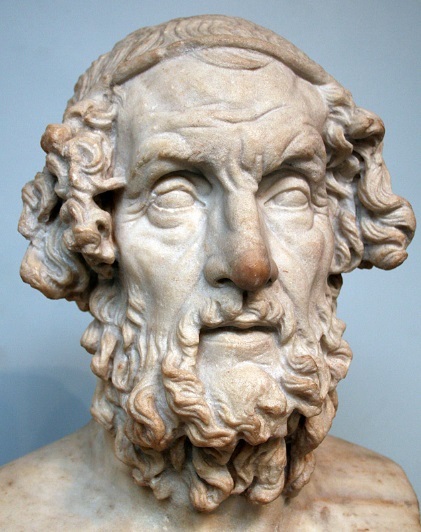 What sort of political, religious, and military powers did Homer describe, and how does his description compare to what we know of them? The primary story is in “Book 12” of the Iliad. Homer wrote of King Agamemnon, from Mycenae, being in charge of the Archaians. There were other kings, but he was the one to whom they all answered in a somewhat loose hierarchy. His brother, Menelaus, was married to Helen, who was abducted by, Paris, a son of the king of Troy. His honor had been challenged with the “theft” of “his woman,” and he wanted it back. Homeric Greeks saw women as property, and Menelaus was far more concerned with the sleight on his honor. Troy was ruled by King Priam, who had a single main wife and many others, as was common in the ancient world. The entire Trojan War was allegedly fought over the “theft” and “recovery” of a woman. 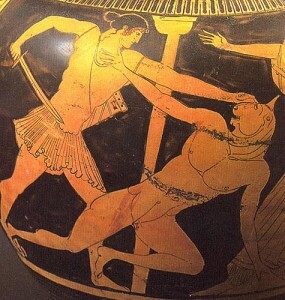 We see a war waged among military champions – war heroes – in Homer’s epic. There were of course large armies, but Homer was primarily interested in relating what the heroes were doing. He described heroic warfare that tended to man-to-man in hand-to-hand combat. There were chariots in the story, but they weren’t used in battle. They were used to transfer the heroes to the battlefield. The Greeks no longer used chariots by this time, so some of what Homer wrote was obviously anachronistic. In Homer’s story, the people were polytheistic as expected, but the gods actively participated on the battlefield, swaying one way or the other. Achilles was assisted by Athena in his final confrontation with Hektor, and Apollo tried to help Hektor by luring Achilles away so that he could escape (which didn’t work). Zeus was there as an arbitrator. The gods were taking human forms and acting among them, which wouldn’t be a stretch to Homer as Greeks gods were anthropomorphic. On the Trojan side were King Priam with his main wife Hecuba. They had many sons. One, the most prominent in the story being Hektor (who was married to Andromache and had a son – Astyanax), and Paris (who abducted and married Helen). Helen was really Helen of Sparta, not Helen of Troy. Other important names on this side were Aeneas, Sarpedon, and Dolon. The gods on the Trojan side were Apollo, Ares, and Artemis. Ancient legends have become a part of everyday life even today – we’re never far from where we were. Our weaknesses are, as noted above, “Achilles’ heels”. We use the way this war ended to talk about our own “Trojan horses”. We often go on “odysseys”. To “hektor” someone means to annoy, pester or berate them. Ironically, Hektor wasn’t the one who did most of that in the story! But is the story fact or fiction? It’s a little of both, and we as historians have to sort out truth from untruth to the best of our ability. Just as we have presented the Trojan War fantastically and unrealistically in movies, the earliest art we have from Mykonos shows them doing the same thing. 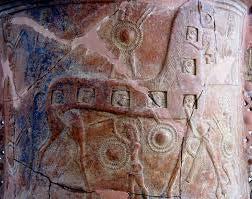 The horse depicted on the above vase has Trojans walking around it to determine if they should accept it (which they do in the story), and Greeks are in the horse with their arms flailing about (the artist somehow imagined the Trojans wouldn’t notice such a thing). Scholars had deciphered hieroglyphics and cuneiform by 1850. If anyone had asked about the Trojan War at that time, they would have scoffed at the stupid question and said of course it was just a myth with no truth to it. They didn’t believe that Greek civilization had even emerged until around 750 BCE, well after the time the Trojan War was said to have taken place. We know now of course they were wrong about that. Heinrich Schliemann was born in Germany is 1822. He was the son of a protestant minister who fell into disgrace after having an affair with a house servant. 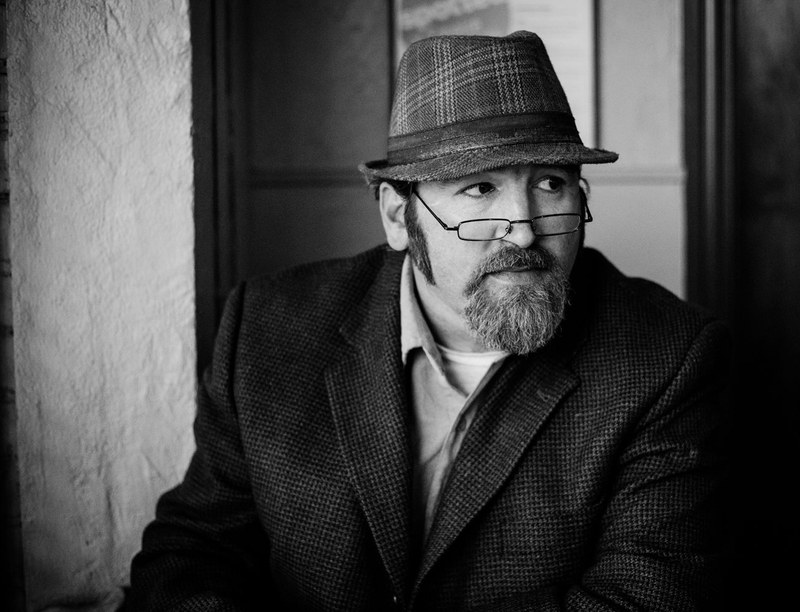 The family broke up and he was raised by relatives, growing up having been demoralized from a wrecked household. In his later autobiography, he recounted the brightest moment of his childhood being a Christmas present he received from his father – a children’s book about ancient Troy and its end burning down. He asked his father if this story was true and was told it was a myth, just a story. He wrote that he clung to that story and couldn’t believe that it didn’t really happen. He grew up wanting to believe it did happen – wanting to vindicate this cherished moment with his father. He grew up to work as a grocery store clerk. A drunk college student entered the store one day and started making a mess while speaking in a strange language Schliemann had never heard, but he thought it was beautiful. As he was escorting the student out, he asked him what it was. The student told him he was reciting the poetry of Homer. 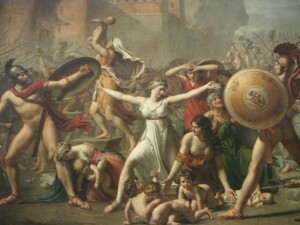 Knowing the story of the Trojan War, Schliemann obviously knew of this Homer. He decided to teach himself Greek to read the story in its original language. He was later on his way to South America for a job and was shipwrecked. He was rescued and taken in by a Dutch family who apprenticed him to trade. He became very good at business and developed a gift for learning languages. People hired him to communicate directly with those from other countries with whom they did business. His diaries were actually written in the eighteen different languages he learned. He was sent by this family to St. Petersburg in Russia to open a business branch where he met, married and had a family. He became extremely wealthy as a businessman. Schliemann finally decided to retire from business a wealthy man. His brother had gone to the United States during the Gold Rush and died there, and he went to settle his brother’s affairs. While he was there, he got into the gold prospecting and made even more money. He decided he would return and use his money to search for the city of Troy that was believed not to exist so that he could prove Homer wrote the truth. He illegally divorced his Russian wife in Indianapolis, Indiana, and wrote to a friend in Greece that he wanted a new wife. She had to be Greek, and he detailed his requirements, including that she must believe in the Homeric story of the Trojan War. He was clearly setting out with a conclusion already drawn, but the evidence did finally confirm it. The friend found someone and she accepted his proposal before they ever met. 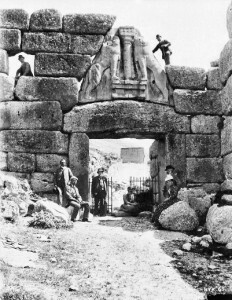 Schliemann began his search for Troy in 1870. He reconstructed the major cities mentioned in the story that were known to have existed so that he could come up with an idea of where to begin looking. He decided Troy would had to have been somewhere at the Hellespont, where Europe and Asia come together. He went there and searched for the type of topography described by Homer. He located a spot he believed to be correct and hired armies of diggers to excavate. He dug down layer by layer, knowing the deeper he went the further back in time he was seeing. He excavated nine different levels and determined he had located Troy at level 7A – the Troy the Greeks burned down. He announced to the world that he had found Homeric Troy. He also found treasures during the excavation and announced he had found the treasure of King Priam. 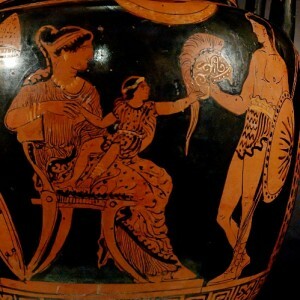 He believed his wife was the first to wear the jewels he found since Priam’s wife Hecuba (image above). This was before scientific archaeology was invented, and Schliemann was making fantastic claims. Most of the world of course yawned, not believing he had found ancient Troy. However, everyone did know where Mycenae had been located, and he decided to excavate there. 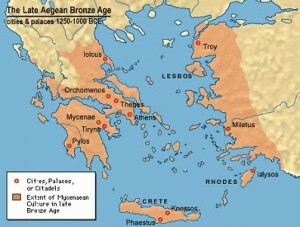 He asked scholars what they would think if he discovered Mycenae to have existed in the Bronze Age. They said he would not and that he would only find iron. He actually did find Bronze Age Mycenae. It had been a city long before scholars believed and was a city at the supposed time of the Trojan War. This vindicated his work and shocked everyone, making him the most famous person of his time. 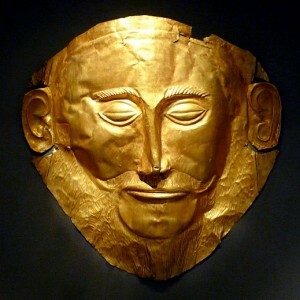 He found a gold death mask he believed belonged to King Agamemnon and wrote that he had “gazed upon the face of Agamemnon.” We now know it wasn’t Agamemnon’s death mask because it was from the wrong period – anachronistic. This fever for excavating ancient Greece – more ancient than anyone had known – caught hold. 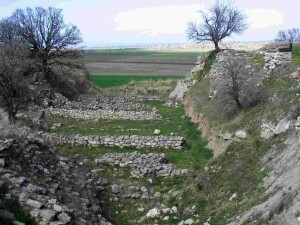 People then believed Troy was real and was captured by Mycenae – that the Trojan War was a real event. Schliemann died of an infected tooth in 1890. 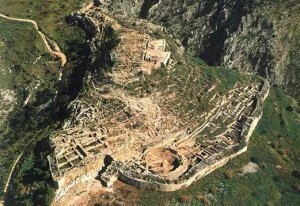 We know that Mycenae was a Bronze Age city. Greek civilization developed in the 2nd millennium BCE, long before what was thought before Schliemann’s excavation. The discovery of an entirely new phase of Greek civilization was named after this site – Mycenaean civilization, that of Bronze Age Greece. This encompassed Athens, Troy, Sparta and others. 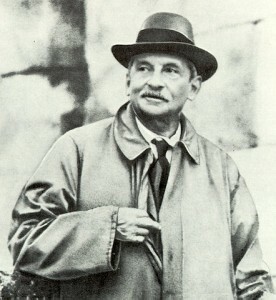 Schliemann discovered Mycenaean civilization because of his belief in the Homeric story of the Trojan War and his desire to find it. Parts of the epic are true. Schliemann discovered a special type of helmet described by Homer that had never been seen before the excavation. Homer accurately represented what they had and used from the stories handed down. These basic parts of Homer’s story – weapons, city locations, etc. – are considered reliable historical information. 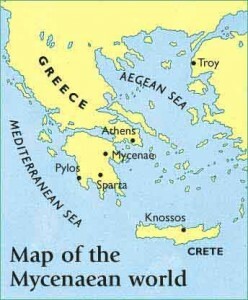 Minoan civilization (2000-1450 BCE) on Crete was older than Mycenaean civilization (1600-1100 BCE) on the Greek mainland. While the Hittites and New Kingdom Egyptians were fighting over the land bridge (modern Israel), these two other civilizations had developed in the Mediterranean world. 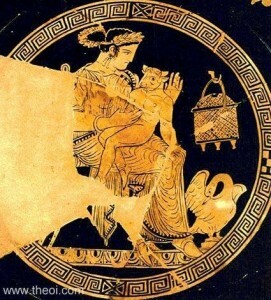 Mycenaeans were Greek, but the Minoans were not – they were their own separate civilization. 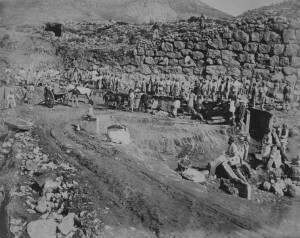 Sir Arthur Evans (1851-1940) found Minoan civilization. Unlike Schliemann, he was an advanced academic working at Oxford. Evans believed that if Schliemann could find things based on Homeric epics, then other stories must hold some truth as well. He decided to look into one in story in particular about Theseus and the Minotaur. 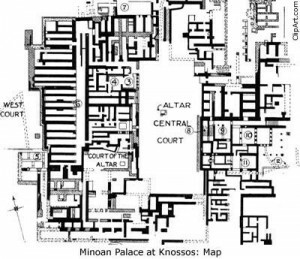 We now know that there was a massive palace on Crete called Knossos, ruled by King Minos (hence Minoans). Stories said he ruled the seas and demanded tribute from his subjects as far away as Athens. The tribute he demanded were young boys and girls to be taken to Knossos and imprisoned in the labyrinth to be fed to the Minotaur there, a creature that was half man and half bull. It would only eat the flesh of young boys and girls. The word Minotaur is taken from King Minos (“Mino”) and their word for bull, Taurus. They myth says that the god Poseidon had given King Minos a bull as a gift. 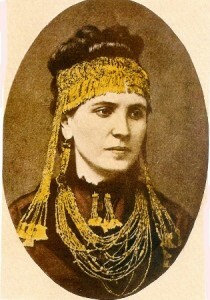 Minos’s wife fell in love with the bull. She had a captured Greek make a fake cow. She climbed into the fake cow and mated with the bull. She became pregnant, and the offspring was the half-man half-bull Minotaur. King Minos was embarrassed, but he could not kill the creature as it was the offspring of a gift from a god. He hid it in the labyrinth and kept it there. Evans obviously couldn’t believe the whole story, but he was curious if this old city really existed on Crete. Evans indeed found the huge palace at Knossos during his excavation and partly reconstructed it. The plan of the palace instantly brings the image of a labyrinth to one’s mind. He inferred that folk memory – how those who saw it described it and how this was passed down through the generations – eventually led to the story of the labyrinth. 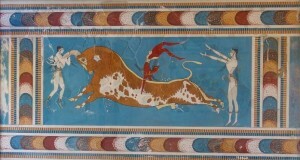 Many paintings were also found around the palace with bulls. Bulls were obviously very important to these people. The paintings showed young men and women cavorting with the bulls. This would entertain crowds, and some would surely have been killed. It this spectacle took place in the palace and many of the young men and women didn’t survive, this would account for the story of them being fed to the Minotaur. King Minos was demanding tribute to literally feed the youth to a Minotaur in the labyrinth as legends came to tell it but instead used them for these bull spectacles. Though the story itself obviously a myth, Evans was finding the truthful parts upon which it was based. Evans named this new civilization he discovered Minoan after King Minos. We don’t literally know what they called themselves. It was contemporary to, though started earlier and ended sooner than, Mycenaean civilization. Mycenaeans actually conquered it. 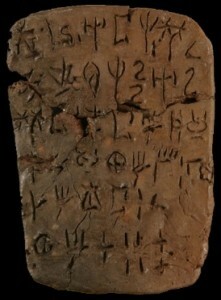 He found writing on clay tablets that could not be read at the time and called them Linear A and Linear B (above). He assumed they were both Minoan languages and that Linear B was a cursive or more developed form of Linear A. Excavations of Mycenaean cities on mainland Greece found many tablets with Linear B but none with Linear A. Evans was wrong – Linear B was Greek and Linear A was not. He claimed the Minoans had conquered Greece and was a superior civilization to the Mycenaeans (obviously wanting to claim his find to be better than Schliemann’s). 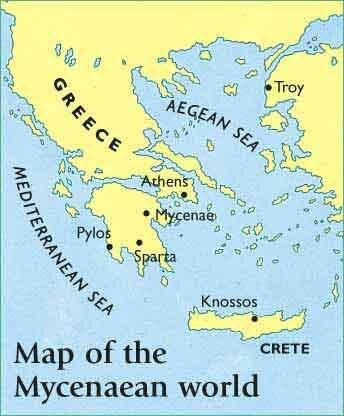 We now know it was actually the other way around – the Mycenaeans conquered the Minoans. Greeks borrowed Linear A in the same way that the Akkadians borrowed Sumerian cuneiform. The Mycenaeans were themselves conquered around 1200 BCE, at the same time that the Sea Peoples were conquering the Mediterranean world. The Trojan War may well have been a part of these battles with the Sea People and the result of passed-down legend. 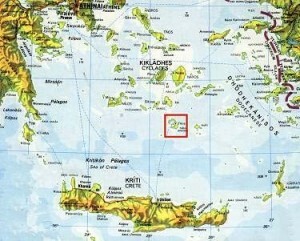 In the 1960s, Greek archaeologists began excavating on the island of Thera. 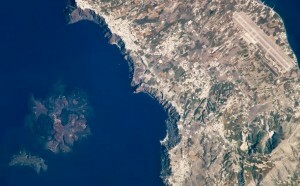 Thera is what remains of an ancient island blown apart by a volcano. The blast left sheer cliffs seen in the left image. The explosion was unbelievably enormous. The largest eruption known about at the time of this excavation was that of Krakatoa in 1883. It could be heard 3,000 miles away, created tsunamis 80 feet high, killed 36,000 people (2,000 of whom were 31 miles away and instantly incinerated), destroyed 165 coastal settlements, created enough ash fall to lower the entire planet’s temperature, and emitted a shockwave that traveled around the Earth seven times. Volcanologists studying the ancient explosion at Thera estimate that it was ten times greater than this! The closest guess to when it erupted is around 1628 BCE. This massive eruption significantly weakened Minoan civilization which lay only sixty miles north of Knossos. They were then highly vulnerable to Mycenaean invasion. There had been a heavy Minoan influence on Thera, evidenced by Minoan art discovered there. Mycenaean civilization then collapsed at the same time as the Hittites and New Kingdom Egyptians, probably also victims of the “Sea Peoples”. We know Linear B was Greek and deciphered it, but Linear A is still unknown and undeciphered. We can read tablets between 1450 and 1100 BCE – during the time the Trojan War occurred. The problem is that the Linear B writing system was used only for administrative purposes. Nothing has ever been discovered in Linear B of poetry, letters, treaties, battle accounts, etc. Everything produced was sent to the palace where it was inventoried and redistributed, and these tablets record those things. We know a lot about what and how much they had, and the names of some people as well as gods and goddesses do appear as some inventory was dedicated to the gods – the same that later Greeks worshiped (Zeus, Athena, Poseidon, etc.). The significance of being able to read Linear B is that it gives us a general idea of what was going on. Tablets we have were hardened after being burned when the city was attacked and burned to the ground. The tablets are a snapshot of the palaces at the time of those events. We know that dozens of cities throughout Greece all fell in a relatively short span of time, which we believe resulted from attacks by the “Sea Peoples”. Tablets show requisitions for bronze weapons and real concerns about chariots, wheels, horses, etc. Though they didn’t give it a name, they knew something was coming and prepared for it. But for all that preparation they were still swept aside by the Sea People. A power vacuum likely arose in Greece as well. People who did the writing fell with the palaces and temples, and there no was longer a need for it any event. Greece became an illiterate society and entered the “Dark Age”, or Iron Age of Greece, lasting until writing appeared again around 800 BCE. We don’t like vacuums in history of several hundred years, but with the emergence of writing again we have Homer’s Iliad written down from the beginning.